The Game-Changing Bath Fan! 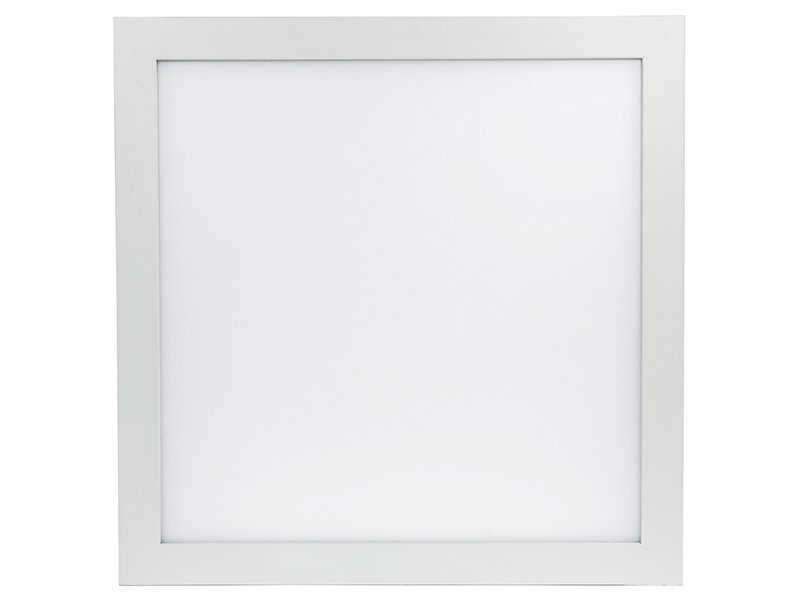 Exclusive to Delta Breez Ventilation Systems lineup, the new BreezIntegrity ITG100ELED is the industry’s first LED flat panel light fixture with ventilation! The beautiful edge-lit, dimmable LED light conceals a powerful bathroom exhaust fan, powered by a long-lasting brushless DC motor. Coordinates with popular edge-lit lighting fixtures in the home. Its lighting is designed to last, with a 13-Watt dimmable LED light preferred by today’s homeowners, capable of maintaining a light output of 1000 lumens for up to 30,000 hours – three times as long as CFL alternatives. Color temperature of 3000K emits a soft, warm white light. Wiring with a dimmer switch (available separately) allows homeowners to adjust the intensity of the lighting for added ambiance. The fixture is ENERGY STAR®-qualified to save energy and quietly operates at just 1.5 sones to eliminate homeowner noise complaints. 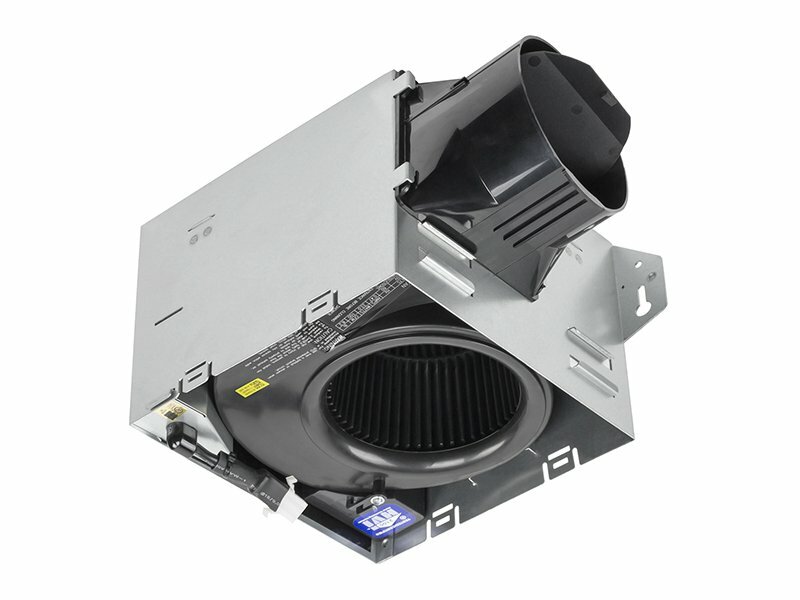 The 100 CFM exhaust fan maintains proper indoor air quality in bathrooms up to 100 sq. ft. Utilizing brushless DC motor technology, the Delta BreezIntegrity ITG100ELED surpasses the competition in energy savings and lifespan, lasting up to two and a half times as long as AC motor alternatives. One-of-a-kind style for a combined LED edge-lit light and ventilation fan! Spice up your bathroom lighting and ventilation specification with something truly different with the game-changing, affordable ITG100ELED, available exclusively from Delta Breez. 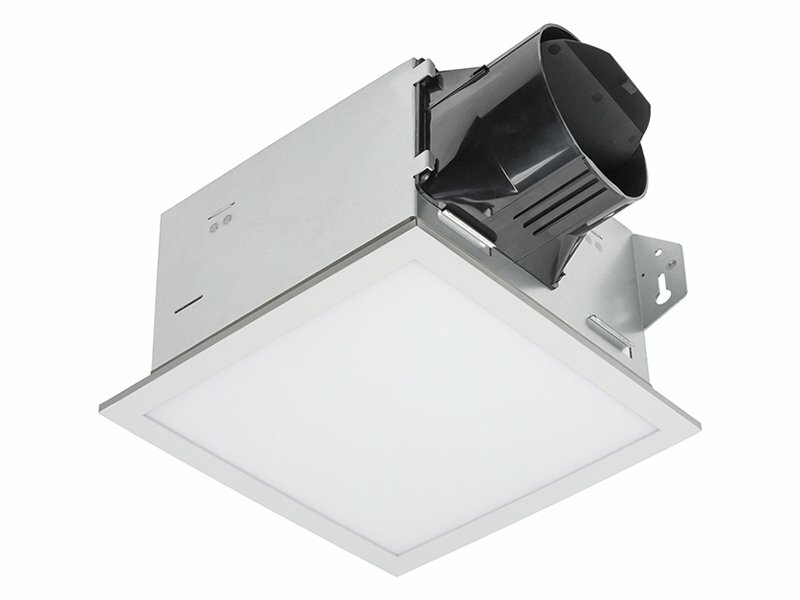 As the industry’s first dimmable LED flat panel light fixture with ventilation, the Delta BreezIntegrity ITG100ELED complements other edge-lit LED lighting in the home, while the 100 CFM exhaust fan maintains proper indoor air quality in bathrooms up to 100 sq. ft. Save money and labor by installing this one, does-it-all fixture instead of separate LED light and fan; UL listed for installation over the tub or shower when installed with GFCI protected branch circuit. Utilizing brushless DC motor technology, the ITG100ELED surpasses its competition in energy savings and lifespan, lasting up to two and a half times as long as AC motor alternatives. 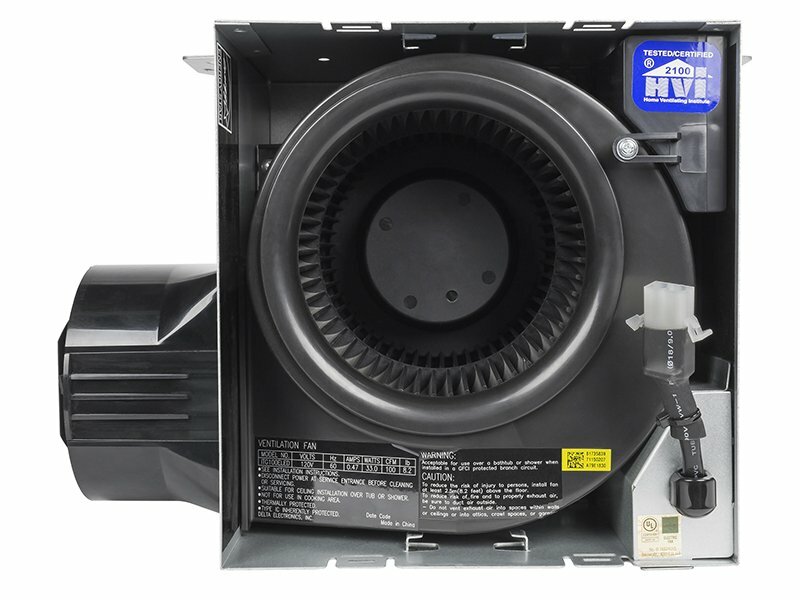 The self-compensation feature of the DC motor senses static pressure and adjusts its speed to assure optimal CFM output and proper air movement over long duct runs. Quiet operation at 1.5 sones eliminates callbacks from homeowner noise complaints. The Delta BreezIntegrity ITG100ELED is available only from Delta and is ASHRAE 62.2 compliant and HVI, UL, cUL, and ENERGY STAR®-qualified to meet sustainability initiatives and building code requirements. 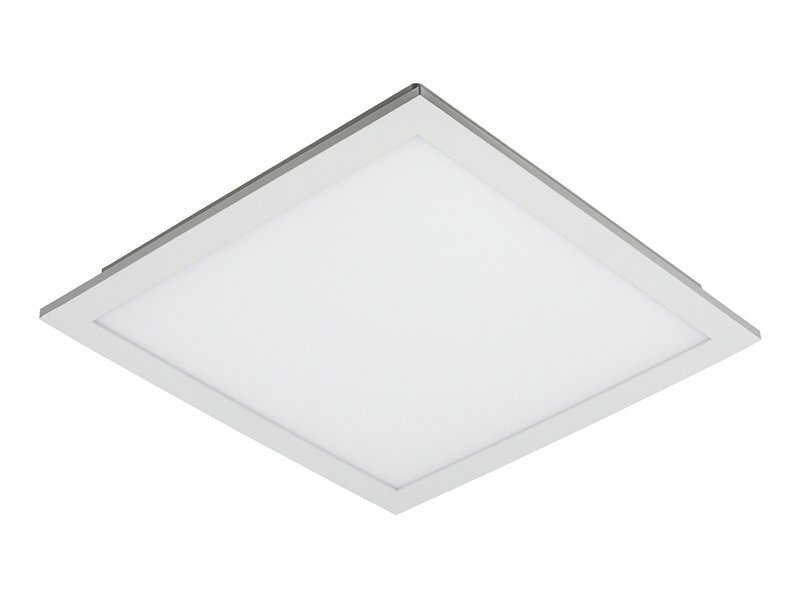 Complement edge-lit LED lighting in your home with Delta BreezIntegrity ITG100ELED, the industry’s first dimmable LED flat panel light fixture with ventilation for your bathroom. The edge-lit LED lighting is energy efficient and lasts three times as long as CFL alternatives. Color temperature of 3000K emits a soft, warm white light for a cozy atmosphere. Wiring with a dimmer switch (available separately) allows homeowners to adjust the intensity of the lighting for added ambiance. The Delta BreezIntegrity ITG100ELED is built with innovative brushless DC motor technology, which outlasts fans with typical AC motor by two and a half times and uses up to 85% less energy to save utility costs. Powerful 100 CFM ventilation fan maintains proper indoor air quality in bathrooms up to 100 sq. ft., eliminating those foggy mirrors. ENERGY STAR®-qualified. Quiet operation at just 1.5 sones for a peaceful shower experience. Three-year limited warranty for peace of mind. Disguising the powerful ventilation fan with the contemporary dimmable edge-lit LED light, Delta BreezIntegrity ITG100ELED provides homeowners with a beautiful, peaceful, cozy shower experience while maintaining proper indoor air quality, creating a unique look and design statement in your bathroom!